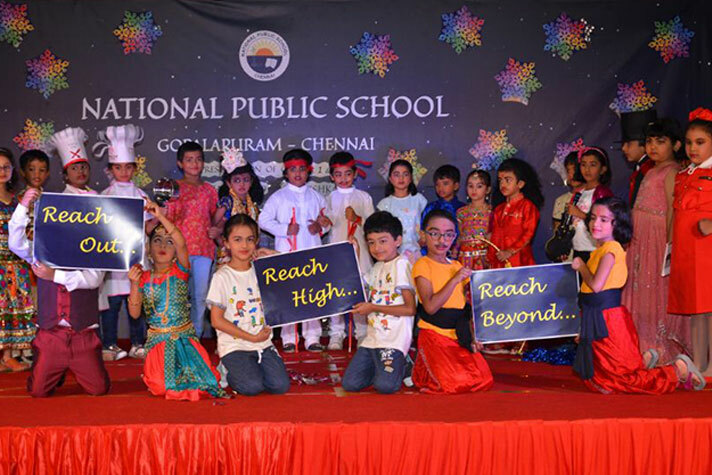 The Primary Presentation Day was conducted very well. 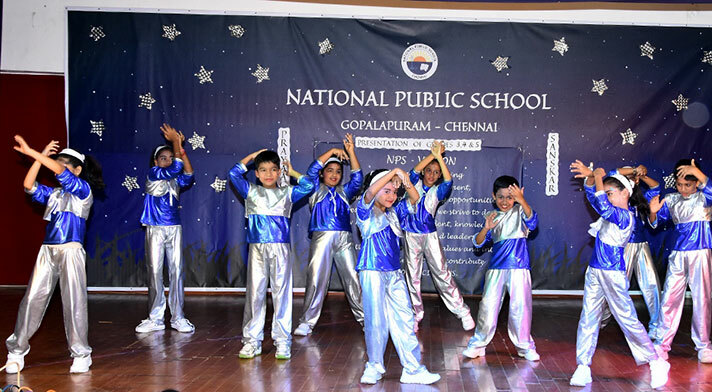 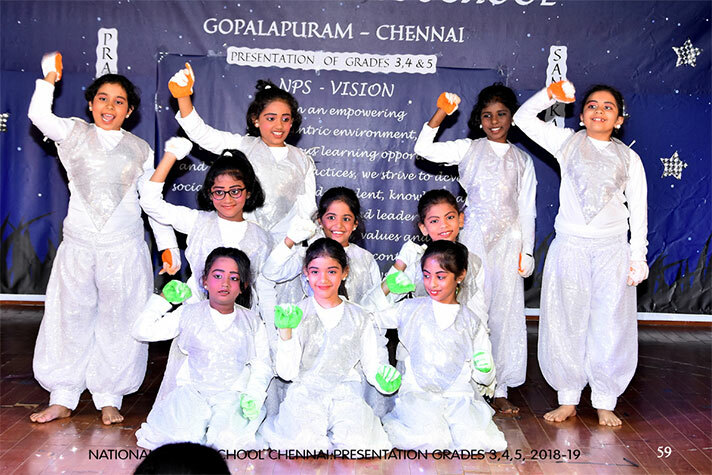 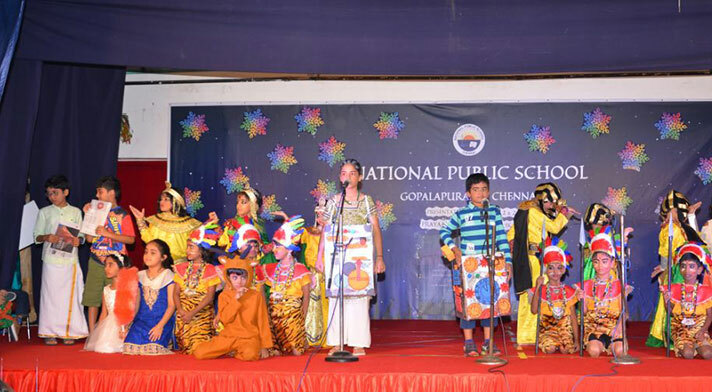 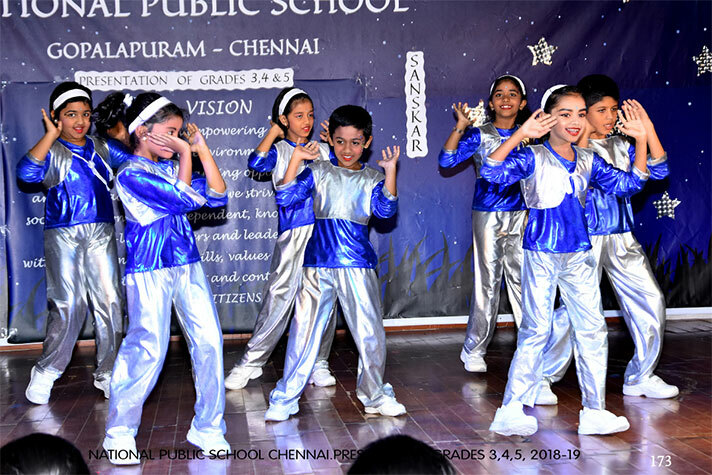 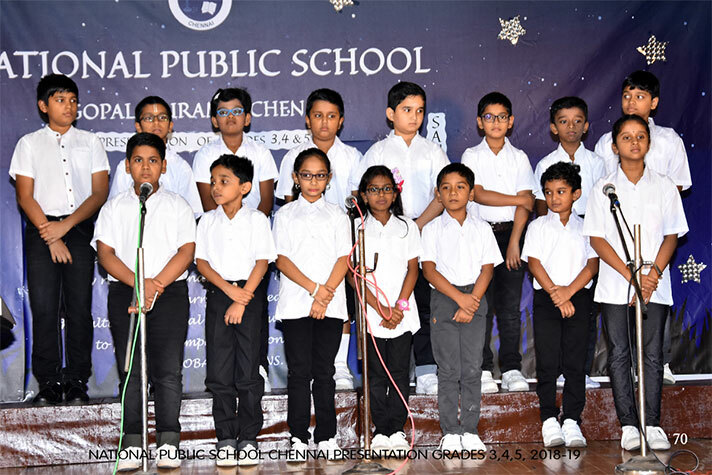 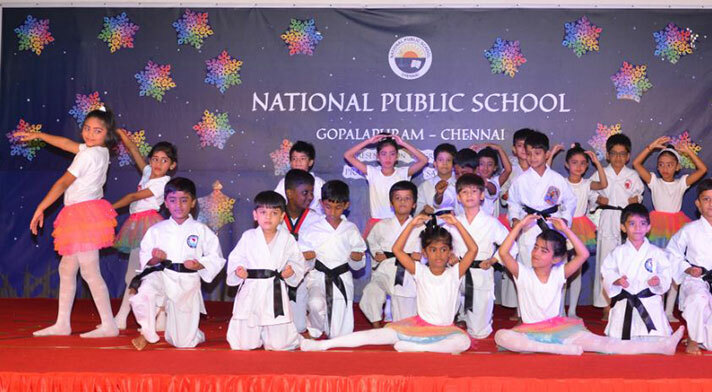 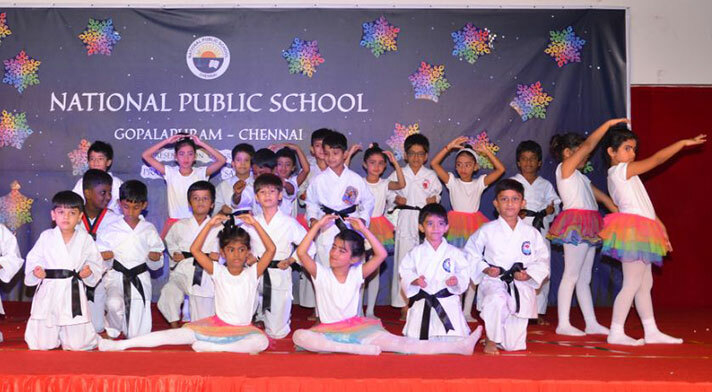 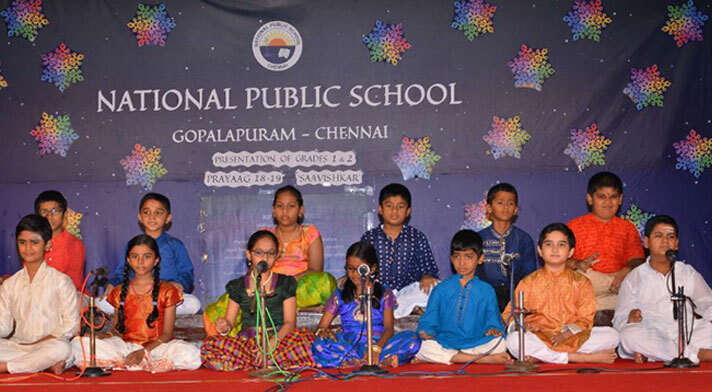 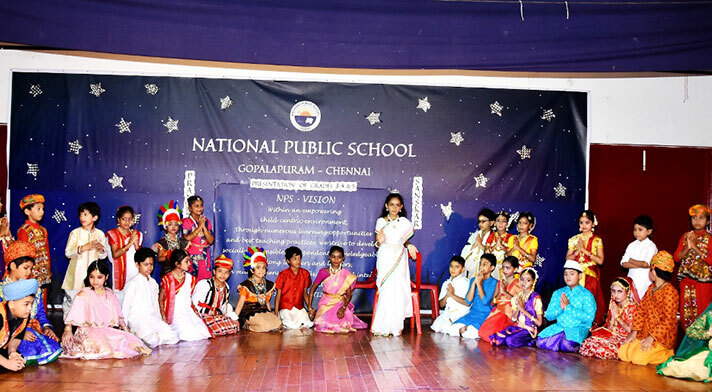 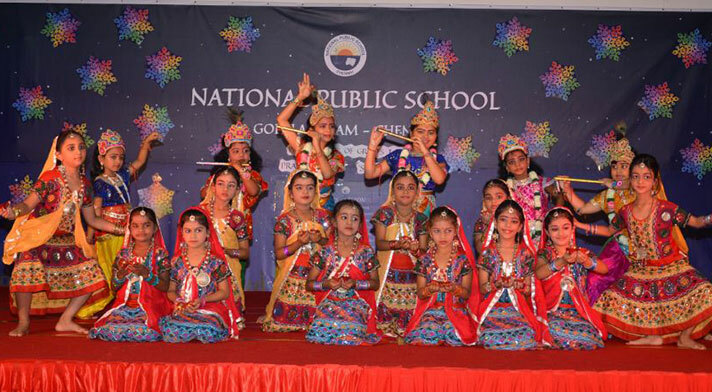 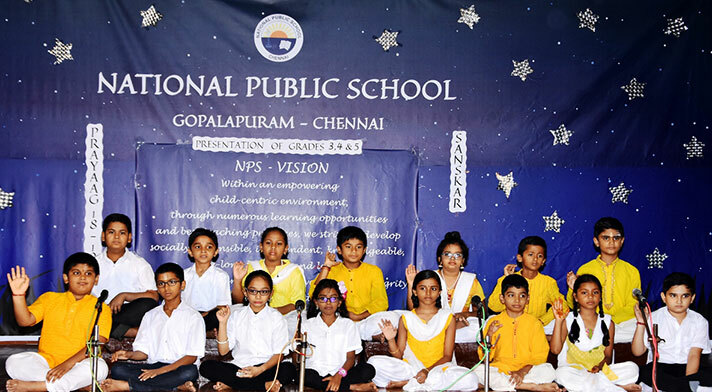 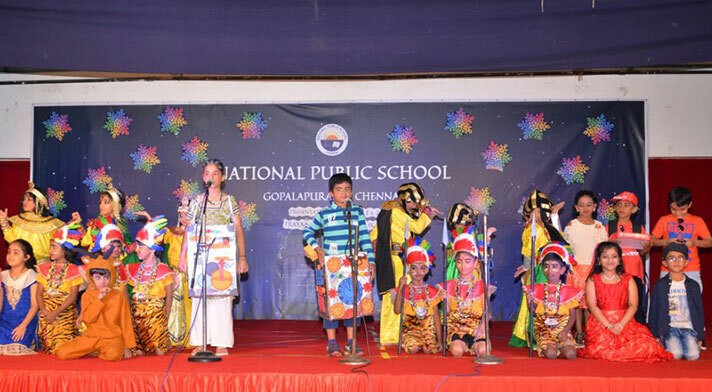 The programme was a showcase that epitomed the skills and talents of the first and second graders. 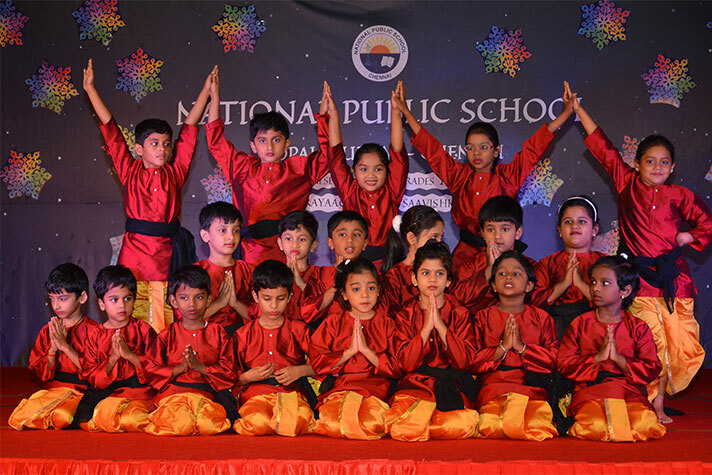 The children performed a Devotional Jugalbandhi followed by Yoga Margam with the little yogis promising to lead a better life. 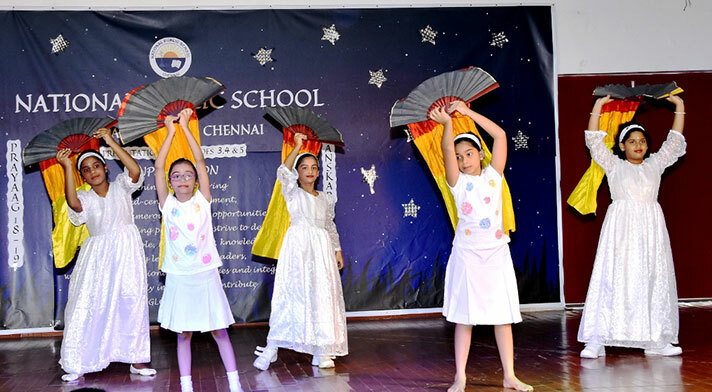 The African song, The dance Ras Leela, English Drama, Japanese choir, Samyojan, were some of the other programmes performed by the students. 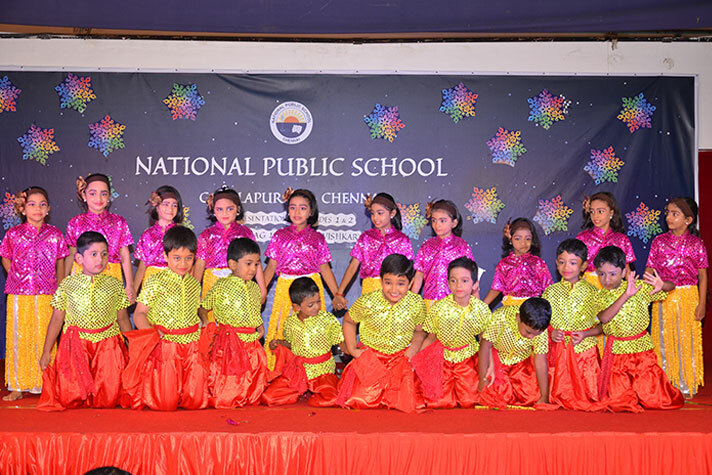 The children mesmerized the audience by walking the ramp in Prathibha Priyadharshini. 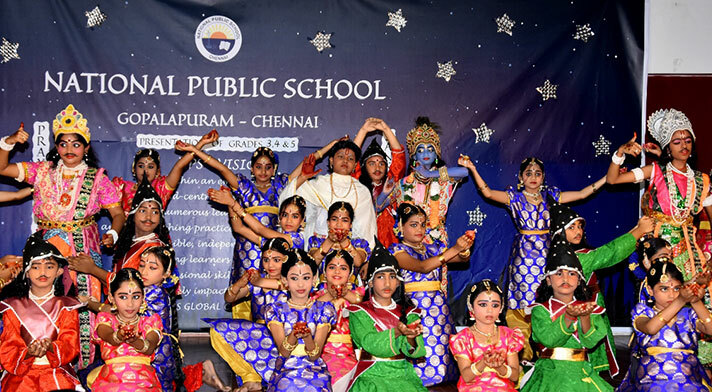 The Malaysian choir and the dance Mathi Prakash showcased the skills and talents of the young ones. 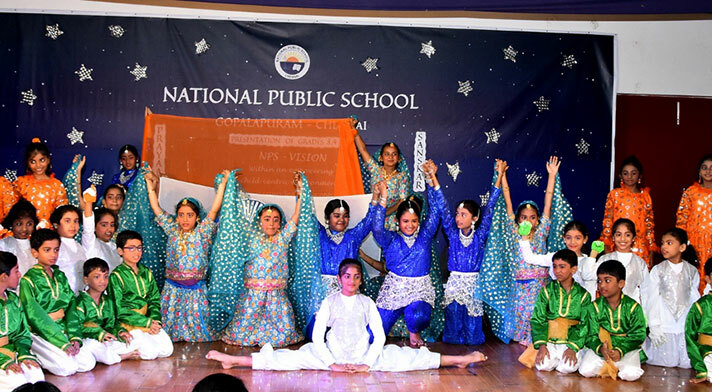 The third to fifth graders showcased a devotional Jugalbandhi followed by a dance Matru Vandana in tribute to our Nation. 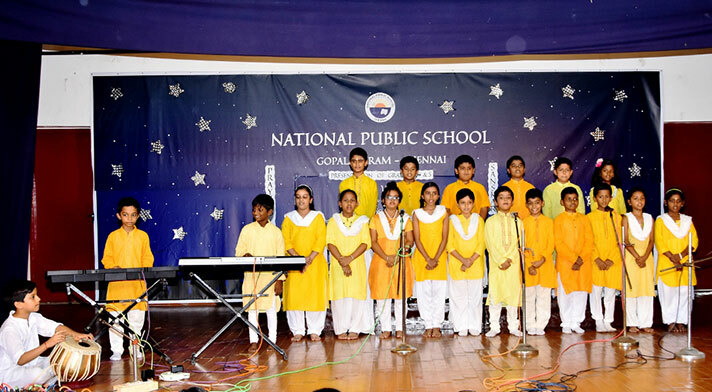 The English Choir performed an all-time classis “Change the World”, a song about changing the world compassion or Karuna. 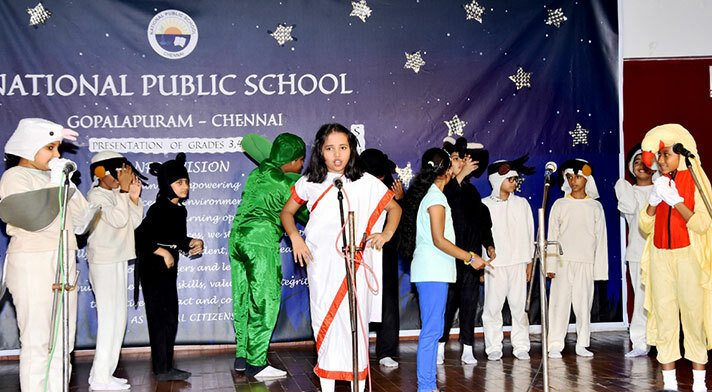 This was followed by a small play “The Dove and the Munia”. 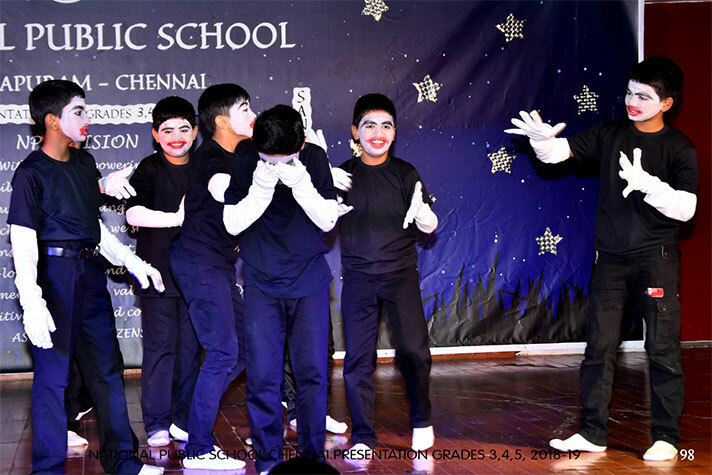 Empathy and sensitivity towards peers and social responsibility was depicted through a thought provoking Mime show in 3 acts. 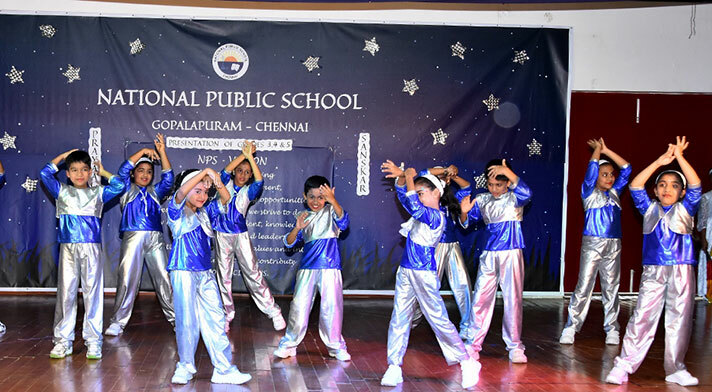 This was followed by a dance drama from the Mahabharath. 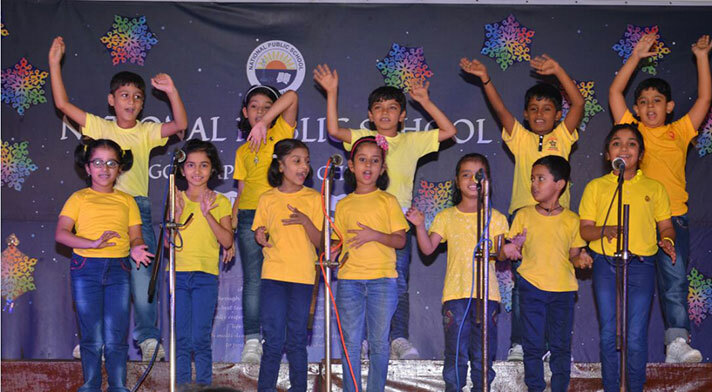 The Hindi choir presented a soulful rendition from the evergreen classic movie Lagaan. 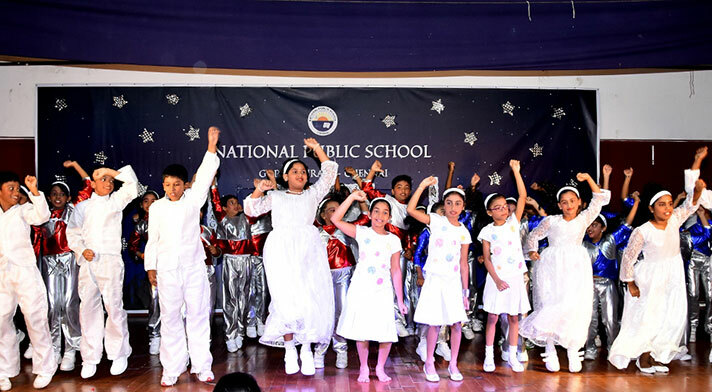 The audience gave a standing ovation to the talented young performers. 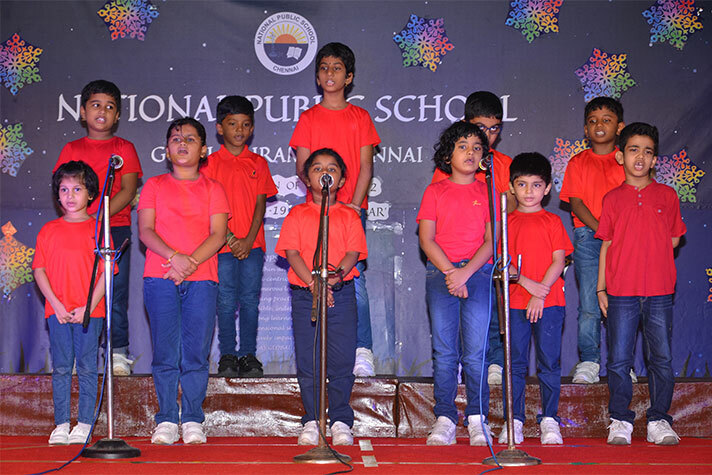 The programme ended with the vote of Thanks and the National Anthem.